VPANG Architects Ltd, founded by Vincent Pang, possesses an innovative and cutting-edge design methodology. VPANG challenges to excel every design dilemma by on-going experiments and explorations of ideas from concept down to the smallest detail, while being aware of the uniqueness and balance of the people and place it serves. In 2013, a new page of VPANG has been turned over, by its award of winner in the international design competition for the Arts Pavilion in the West Kowloon Cultural District. Arts Pavilion is a contemporary tribute to the collective culture and memories of Hong Kong, meanwhile, encouraging the city to share and embrace artistic environment, simply and purely. It will be showcasing M+ exhibition after its completion in 2016. 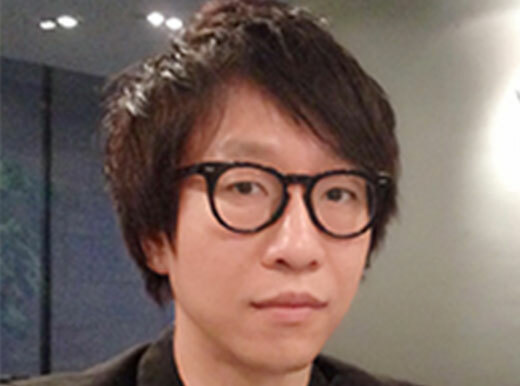 Vincent Pang, graduated from Columbia University, has previously worked in SOM’s New York office. In 2009, Vincent was named by Perspective Magazine as “40 under 40 Design Talents” in Asia. Besides architecture, Vincent is also passionate in the art sector. Being the Director of Chinese Contemporary Art Promotion Centre (CCAP) at present, he is actively promoting art and culture in the community.